Uncategorized Archives - AC Marmo & Sons, Inc.
“Been with Bob and crew for 22 years. Always professional and a pleasure to deal with. Recommend them HIGHLY!” -Bill B. 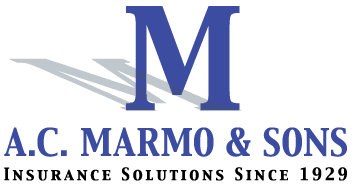 “All of the people at AC Marmo & Sons are very knowledgeable, make the very best effort to find the cheapest and best insurance to cover all of one’s needs, and go beyond and outside the box.” -Theresa Z.
April 17, 2019 /by A.C. Marmo & Sons, Inc.
March 13, 2019 /by A.C. Marmo & Sons, Inc.
March 8, 2019 /by A.C. Marmo & Sons, Inc. Experience speaks for itself…and you! 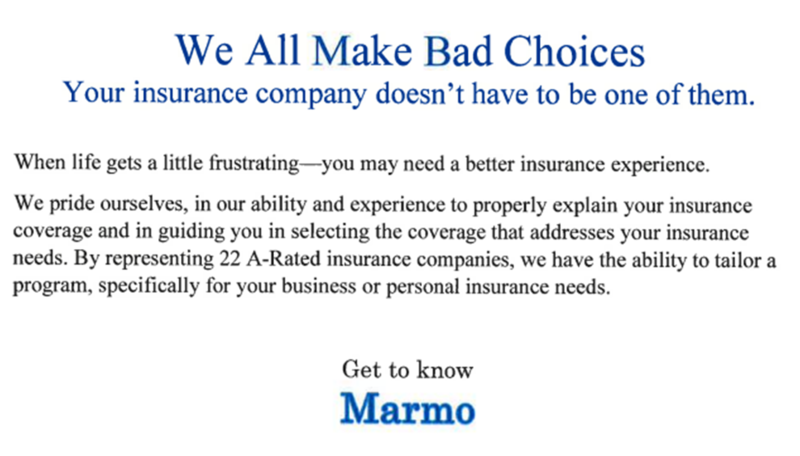 March 6, 2019 /by A.C. Marmo & Sons, Inc.
http://www.acmarmo.com/wp-content/uploads/2018/10/AC-Marmo.png 0 0 A.C. Marmo & Sons, Inc. http://www.acmarmo.com/wp-content/uploads/2018/10/AC-Marmo.png A.C. Marmo & Sons, Inc.2019-03-06 17:06:152019-03-06 17:06:16Get The Answers! 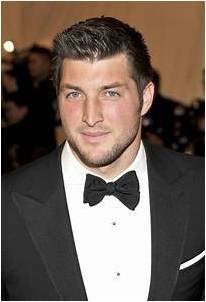 A.C.Marmo & Sons, joined with the Tim Tebow foundation in celebrating, a “ NIGHT TO SHINE “ for people with special needs children, ages 14 and older. The vision was simple… work with children around the country to provide an unforgettable prom night experience, centered on God’s love for people with special needs. The event was held on February 08, 2019, at Saint Ann’s Melkite Church, in Woodland Park, N.J. The affair attracted over 100 special needs participants and 200 volunteers were in attendance. February 28, 2019 /by A.C. Marmo & Sons, Inc.
February 19, 2019 /0 Comments/by A.C. Marmo & Sons, Inc.
Fairfield, N.J. – Feb. 8, 2019 – PRLog — Bob Marmo, President of A.C.Marmo & Sons, Inc., expressed his delight, in being recognized as the recipient of one of the insurance industry’s most prestigious awards. “We’re excited to announce that A.C.Marmo & Sons, Inc. has been awarded the 2018 Travelers Insurance Company’s agent of the year award. 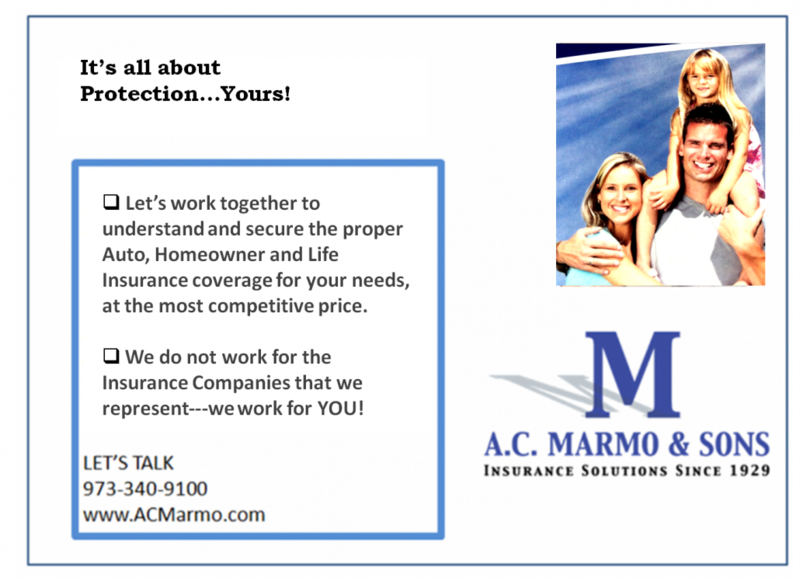 In 1986, Mr. Marmo was also awarded The Travelers Insurance Company’s Life Insurance Agent of the year award. 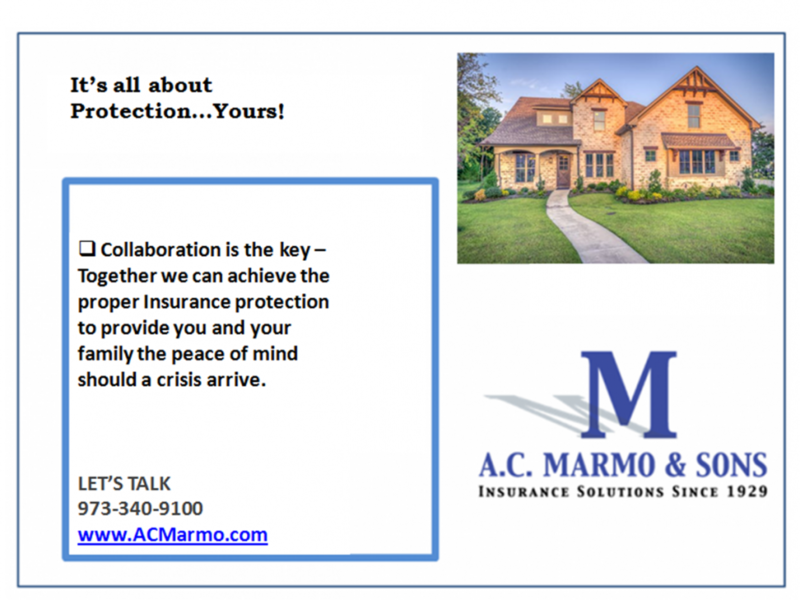 Centrally located in Fairfield, New Jersey, A.C. Marmo &Sons Inc. has been servicing the insurance needs of individuals, families and businesses, since 1929. Standing behind our mission statement: “Work with someone who is accessible and has the knowledge and experience to understand your needs” has established our agency as a main source for NJ Insurance. Customer satisfaction is our priority each and every day for over 5,000 clients in and beyond the tri-state area. 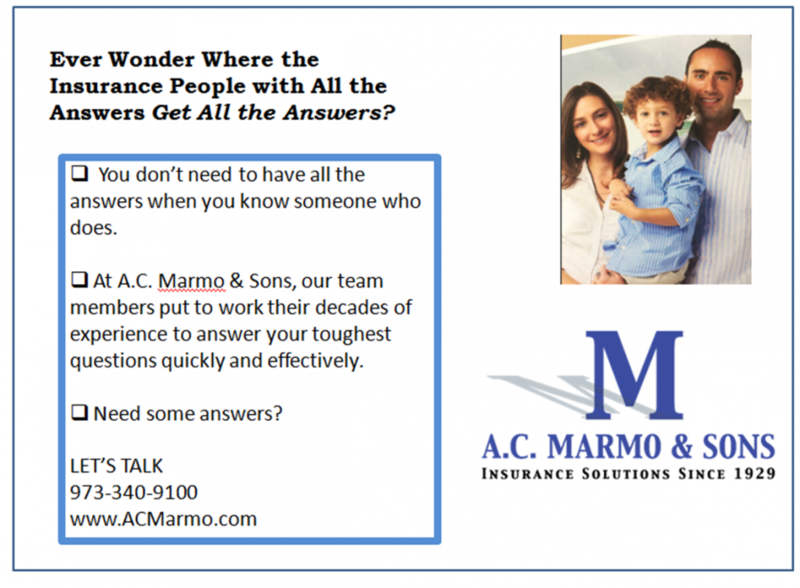 Stemming from recent interviews of key personnel, the agency is creating a continuing series to provide more answers to things people want to know about insurance, but were always afraid to ask.If you are interested in learning the answers to the most often asked questions about insurance, visit http://www.acmarmo.com and go to their Blog..
February 15, 2019 /0 Comments/by A.C. Marmo & Sons, Inc.
December 21, 2018 /0 Comments/by A.C. Marmo & Sons, Inc.